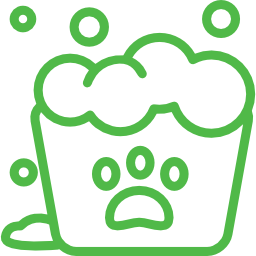 Save money on a preventative healthcare regime that is tailored by our vets for your pet. 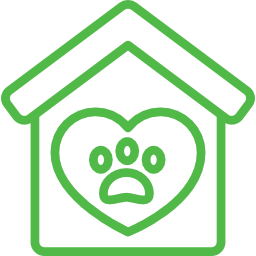 Easy monthly payments help make pet care affordable. We are an experienced team of veterinary physicians, surgeons and nurses housed in a state-of-the-art, purpose-built pet wellness centre in Richmond. 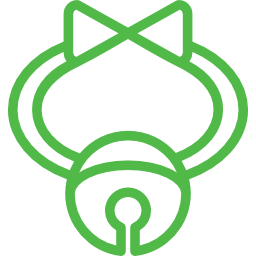 Find out more about our new puppy care or new kitten care. 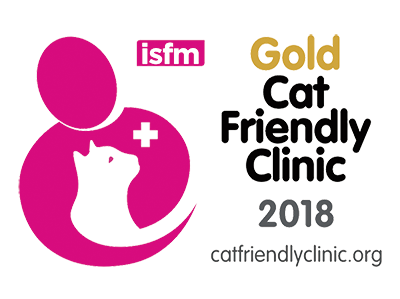 We are proud members of both ISFM (International Society of Feline Medicine) and ASAVA (Australian Small Animal Veterinarian Association). Touch or click the arrows to navigate our clinic. Touch/click and drag to rotate view. Ample on-street parking right out the front. 30min and 2hours available. Sign up as a member and save on complete healthcare for your dog or cat. 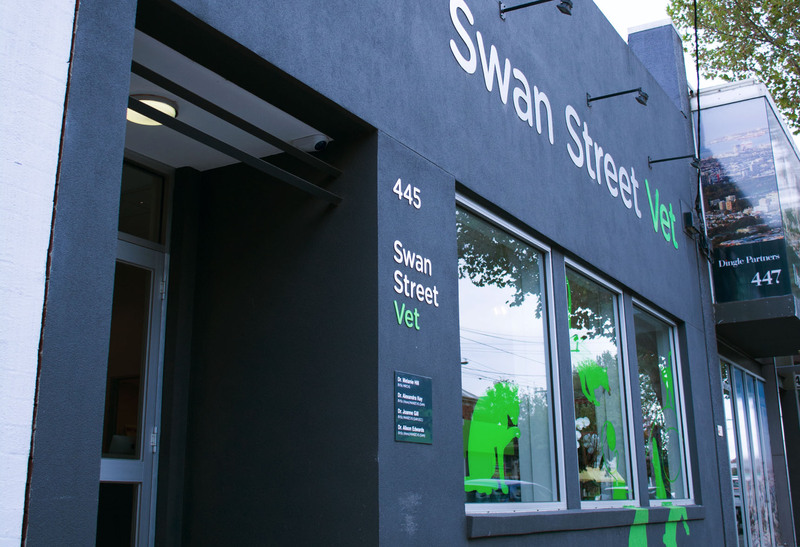 The Swan Street Vet Wellness Club is an affordable way to provide a tailored preventative healthcare regime that is devised by one of our veterinarians for your pets. Provides your furry friend with year-round optimum healthcare.